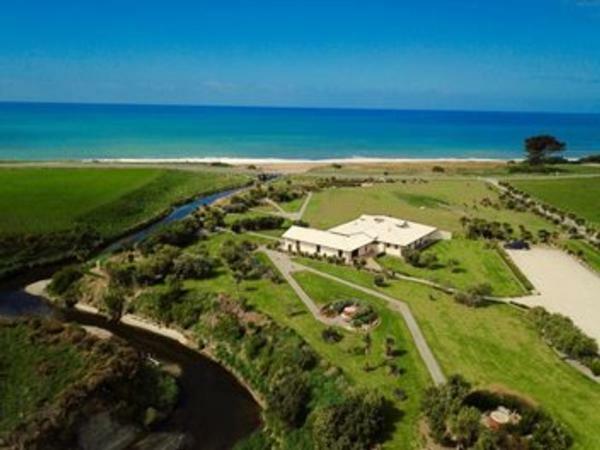 Lodge/Retreat for sale in Oamaru Otago New Zealand. Purpose built with upside! Lodge/Retreat selling as Freehold Going Concern combining a relaxed coastal lifestyle with sustainable business. Private 3 bedroom owner's cottage, purpose built boutique lodge accommodation hosting guests and powered campervan sites plus many features. We invite you to click on the link below to view property listing so you can read about the many features and further opportunity to develop the property.